Welcome to the first historical fiction round up of 2018. January has been a huge month for new releases by Australian women writers within the historical fiction category, and along with all of that holiday summer reading, there’s been an incredible 61 reviews on 39 books logged into our database since the beginning of 2018. Thank you so much to everyone who contributed this past month. Your support for the challenge and our Australian women writers is so valued. There’s a tie for most reviewed book this month. 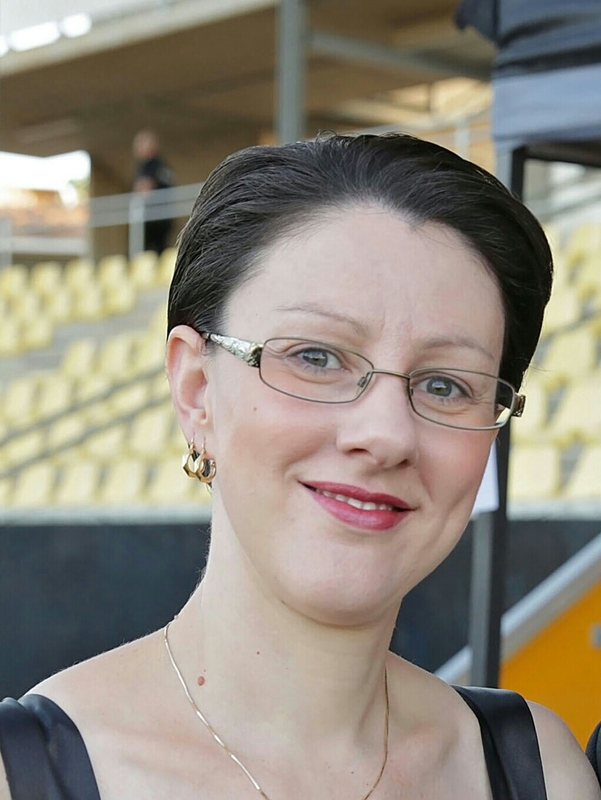 And I’m so pleased to announce that it is between two authors who are both ardent supporters of our challenge, Louise Allan and Kali Napier. Congratulations to both of them on releasing their debut novels and with such success! 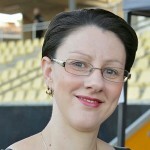 Both have seven reviews with Ashleigh from The Book Muse, Claire Holderness, and myself, having reviewed both titles. 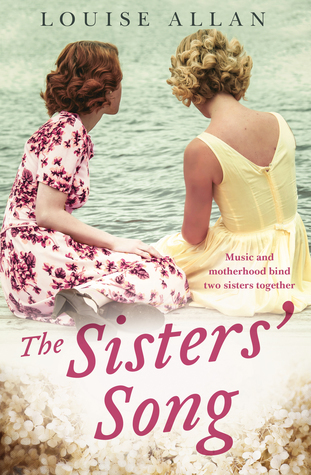 The Sisters’ Song is a story about the cruelty of women being at the mercy of their own bodies, and the expectations of a society which believed a woman’s place – and her happiness – was in the home. By tracing the lives of Ida and Nora, debut author Louise Allan illustrates in stark detail how wrong this assumption is, and how many lives were destroyed by the insistence that all women were better off with babies. This is a wonderfully written family saga spanning 70 years. 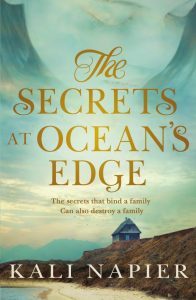 Kali Napier’s evocative debut ‘The Secrets at Ocean’s Edge’ is set in Depression era rural and coastal Western Australia with a cast of interlocking characters pushed to the limit. Their flaws and dramas are well paced and revealed throughout. The prism of racism through which the characters interact, is well done and showcases Napier’s professional expertise. 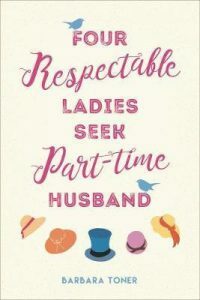 The powerless place of women in the era, socially and economically, is key to the book and shown throughout the restricted decision making of Lily, Mrs Feehely, and other female characters. Napier’s writing soars describing the varied landscapes, the horrors of war and racial injustice. Head over to our books reviewed page and search for these novels by title if you’d like to read more reviews. There are some splendid things being said about both of them. Despite its somewhat chocolate-boxy cover, though, The Art of Preserving Love is no typical romance. More concerned with waiting and learning the lessons of patience than it is with passion, this novel is a maze of intriguing teasers strung out with the mad sort of logic abiding desire brings. But this is also a novel about grief: the way loss, trauma and disappointment take their own sweet time with us before our broken hearts are ready to love again. That Langton manages to pull this off without a mawkish note is a remarkable achievement. This is less a story about the healing of wounds as it is an exploration of how those wounds shape us. The Tattooist of Auschwitz by Heather Morris is another very new release, quietly garnering adulation. 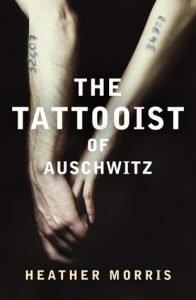 Yes, The Tattooist of Auschwitz features a story of love and devotion, all the more moving and remarkable because of the circumstances in which it occurred. But for me what truly sets this fiction-based-on-fact apart is the honesty and openness imbued in Lale’s narrative — particularly in respect to his will to survive and the actions he took to further that goal. A sentiment that resonates strongly is the stance taken by the narrator during his time held prisoner in the concentration camps — that to survive was to win. It felt raw, and real. Toner also has a wonderful way with words. 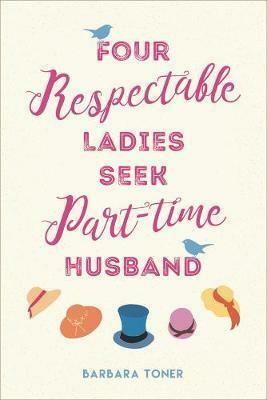 I enjoyed her mix of tongue in cheek humour at pertinent times in the novel, which offsets the more serious elements tackled within this book. These issues range from PTSD, to blackmail and sole parenting duties. Toner tackles each and every one of these delicate issues with great care. Harlequin’s Riddle by Rachel Nightingale is not a new release, but the review it attracted by Isobel Blackthorn was just too good to pass by. 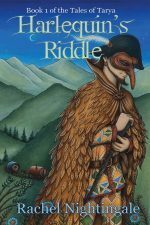 There is much to reflect on in Harlequin’s Riddle, and much to appreciate. Harlequin’s Riddle is a story to lose yourself in, and can be read on many levels. It isn’t necessary to understand anything about the occult or arcani to appreciate the novel, although the astute reader will recognise Harlequin’s Riddle as a transpersonal journey, one of initiation and healing. Nightingale has penned a unique and exquisite tale that deserves to be widely known, a story with a depth of awareness and understanding that will hold special appeal to those with an interest in alternative spiritualities. In the final analysis, Harlequin’s Riddle a work of intelligence and refinement that I can only compare to an Ursula le Guin, with overtones of Umberto Eco in theme but not in compositional style. A visionary fiction masterpiece. On that note, I will leave you all to get back to your reading. Keep on sharing those reviews, both here in our database and over at Facebook in our Love Reading Books by Aussie Women group. I am Theresa Smith, writer, avid reader, keen reviewer, book collector, drinker of all tea blends originating from Earl Grey, and modern history enthusiast. I enjoy reading many genres but have a particular interest in historical fiction. You can find me and all of my book related news and reviews at Theresa Smith Writes, Facebook, Goodreads and Twitter @TessSmithWrites. Another great historical fiction round up Theresa. I have put a couple of the books featured on my tbr list, thank you! My pleasure! There are some great one’s out there right now and plenty more to come. I love this surge in historical fiction. A wonderful start to the year for historical fiction. The link to my review of Heather Morris’ debut is very much appreciated… If you read one title about the Holocaust this year, I recommend it be this one. I appreciated your review. I’ve been discussing this novel with a co-worker over the last week. We’re both keen to read it. I just need to clear the decks – as much as possible, anyway – and get into the right mindset. How exciting to see such a great bunch of reviews – and to see such success for some of our debut writers. Thanks for a great round-up. It is wonderful to see debut authors doing so well. But the quality of writing is high so the great reviews are more than justified. Let’s hope we can keep up the momentum. Yes, agree… It’s exciting to see. Thank you for the wonderful write up! I am so pleased to be ‘neck and neck’ with Louise’s book as I greatly admire her and The Sisters’ Song. 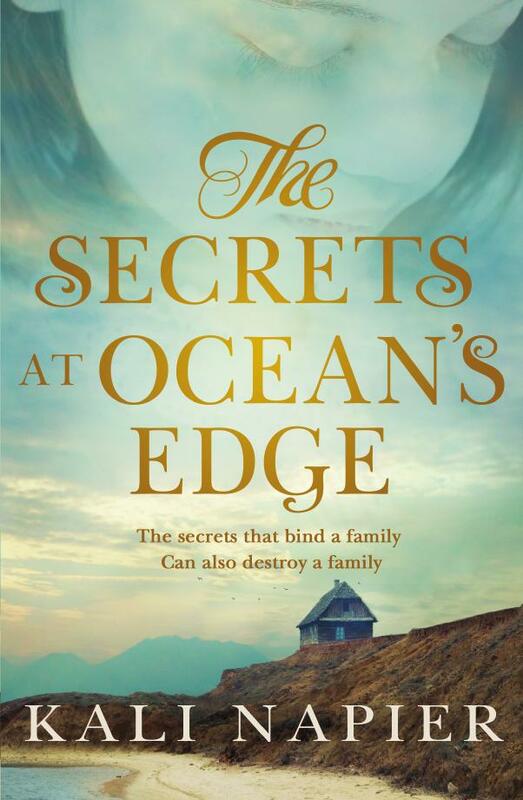 It’s so wonderful to see The Secrets at Ocean’s Edge being embraced so fully. Congratulations!